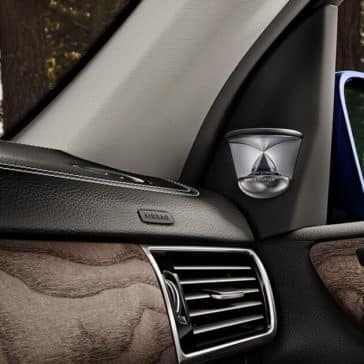 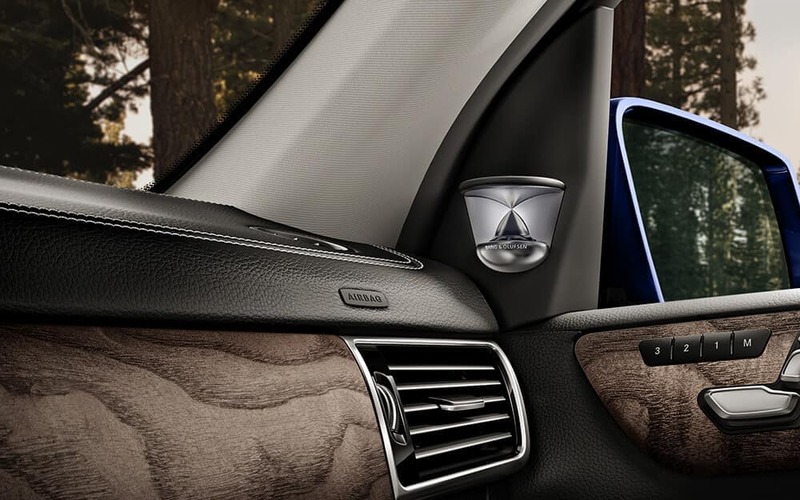 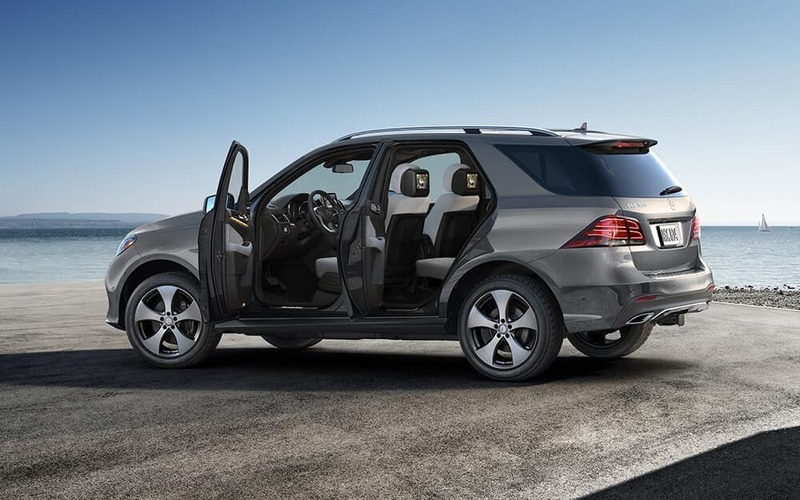 Better Than Your Typical SUV. 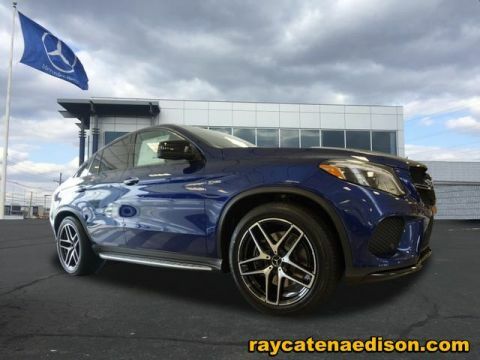 With More Space. 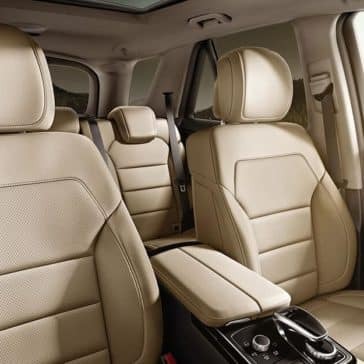 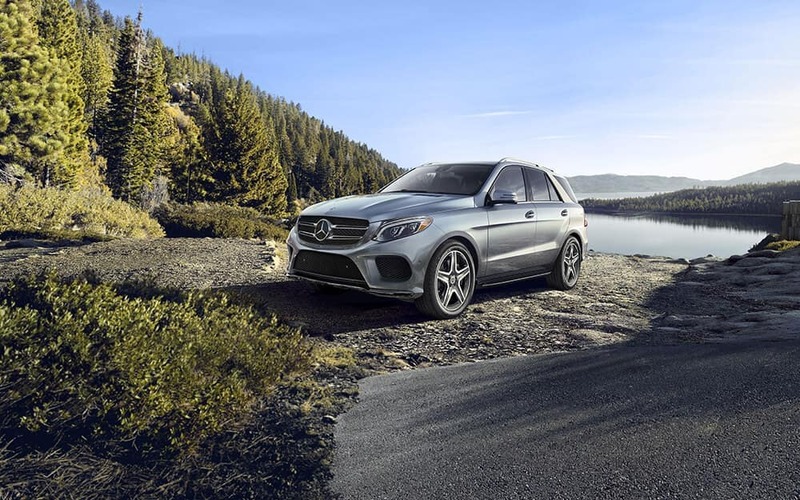 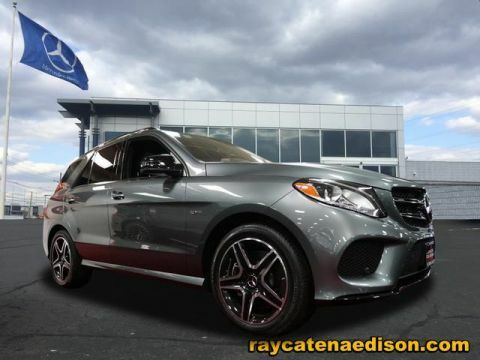 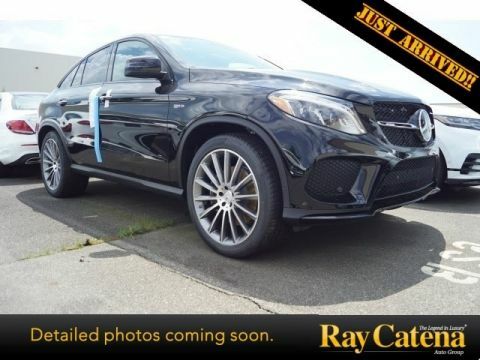 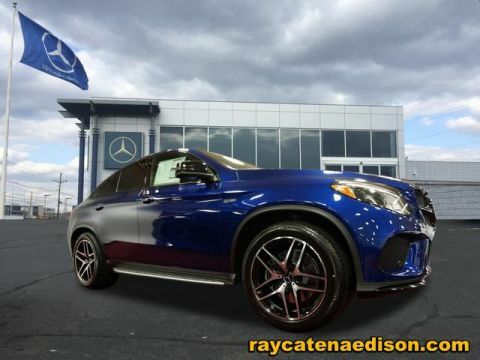 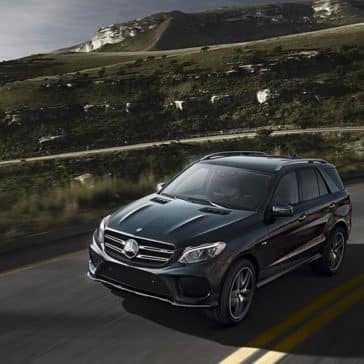 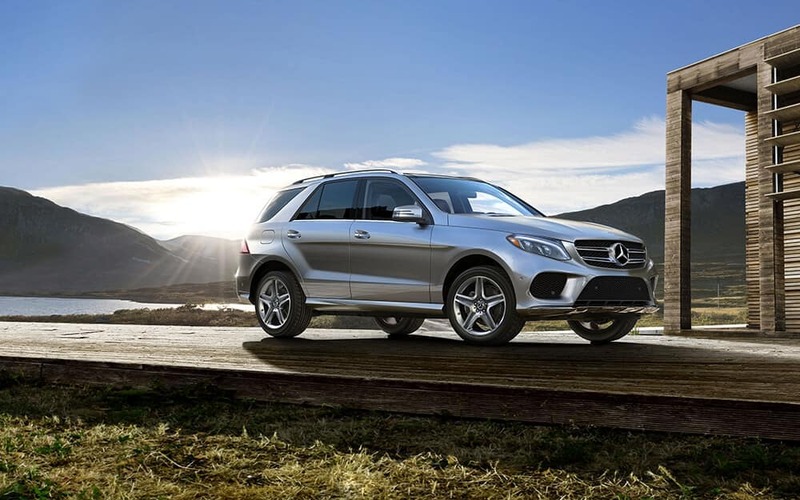 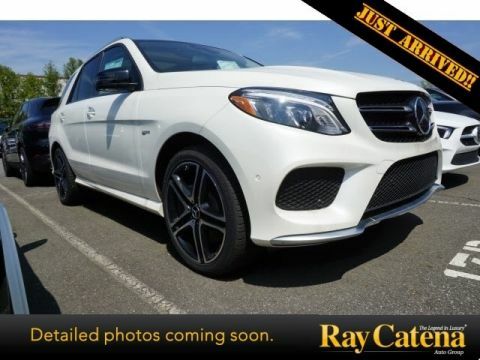 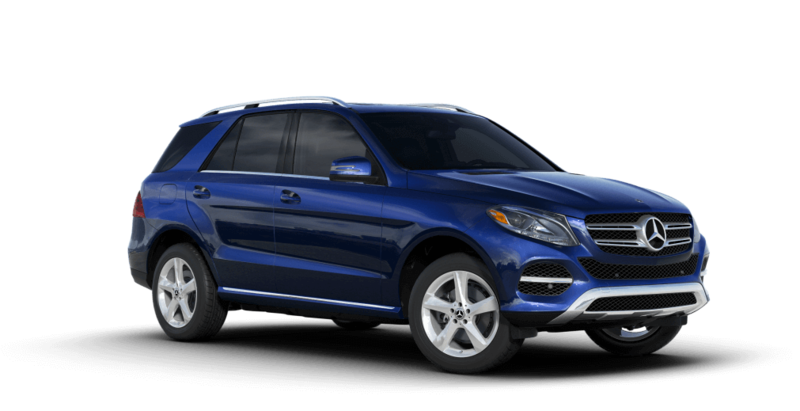 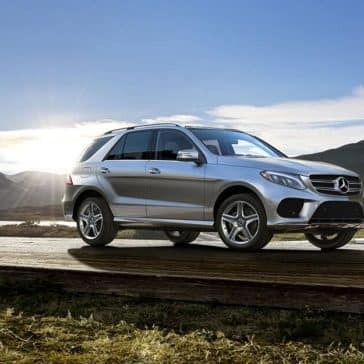 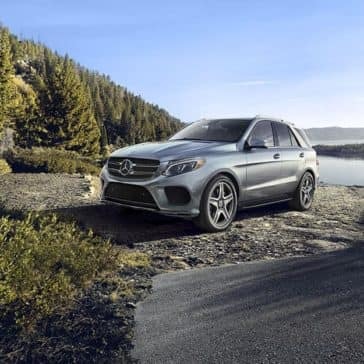 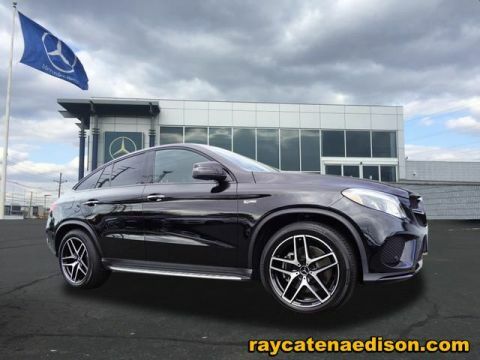 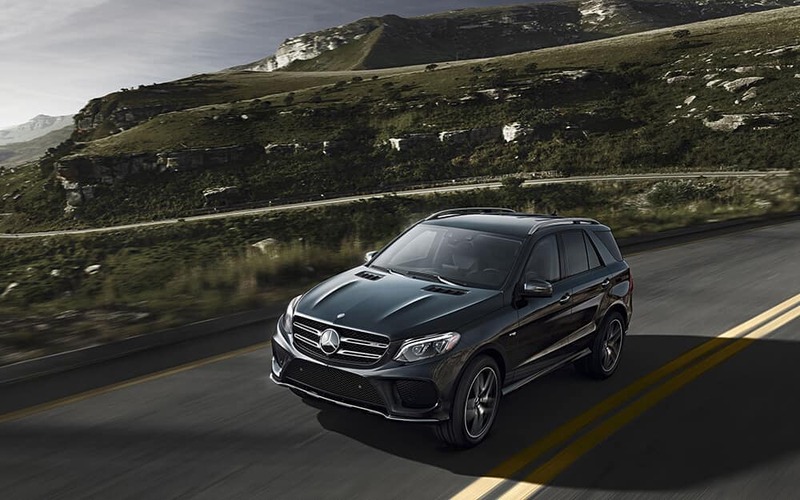 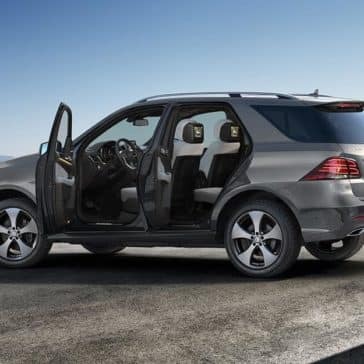 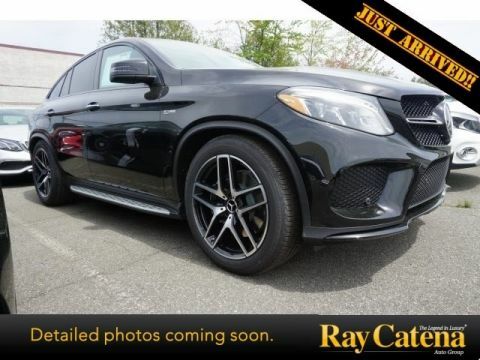 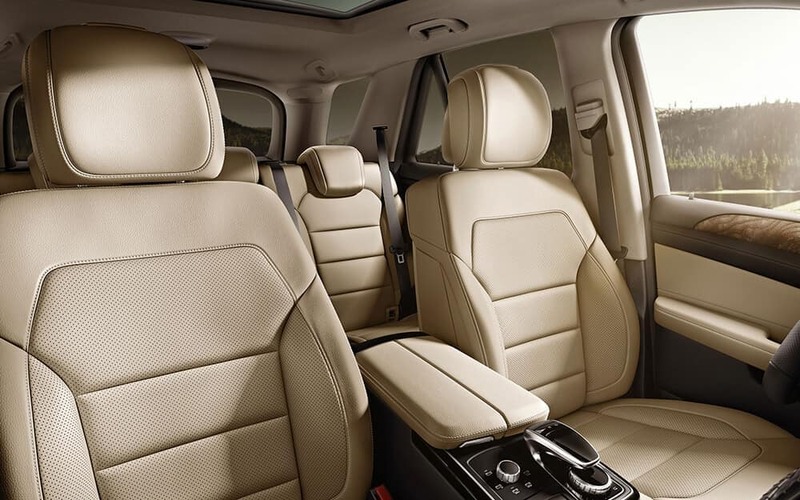 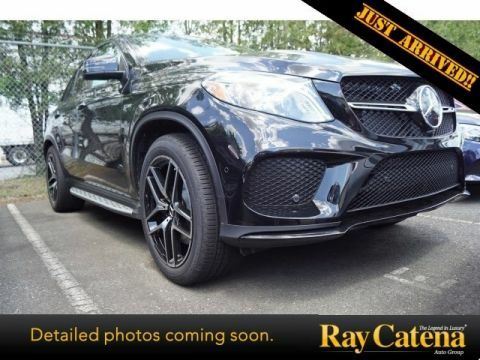 In a luxury class all its own is the 2018 Mercedes-Benz GLE, from its compelling performance to high-tech features.